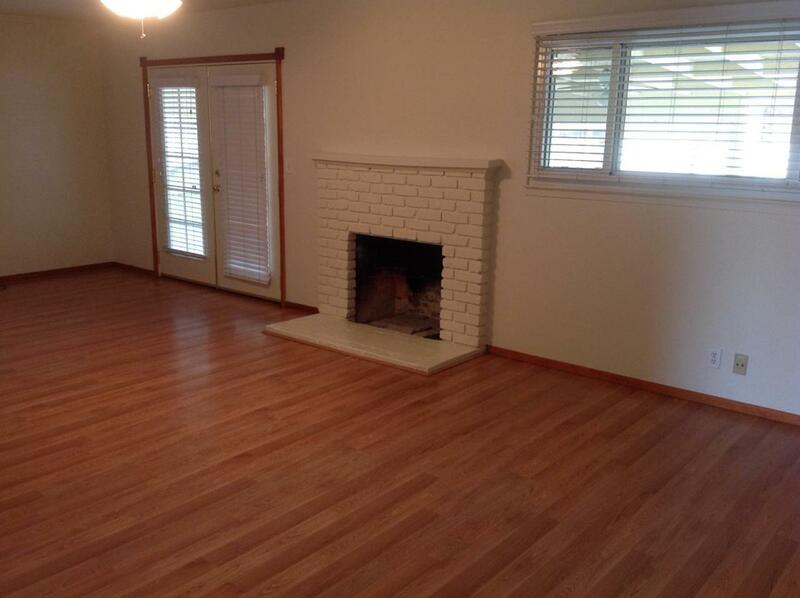 3 BD / 1.75 BA on a good-sized lot for lease. Freshly painted interior! Brand new tile floors in entry, kitchen, both baths and kitchen counter (being installed now). 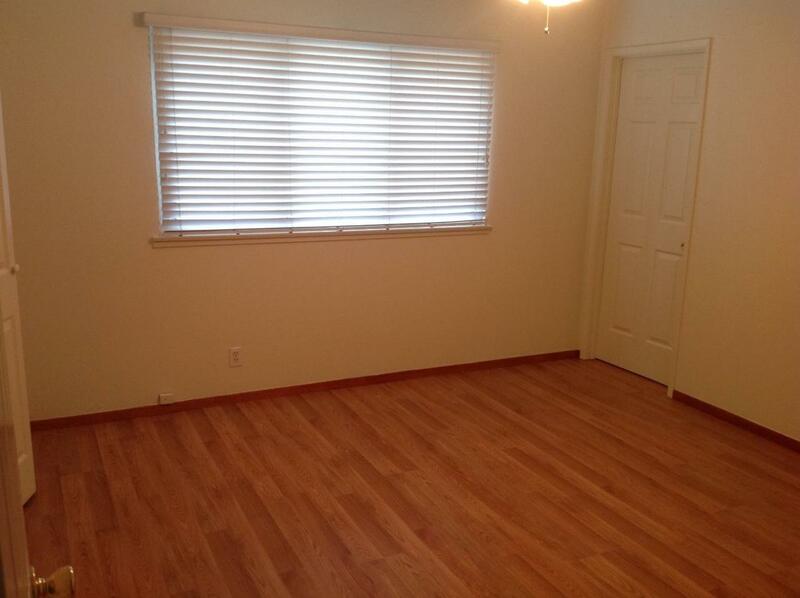 Laminate wood floors in all other areas of home. 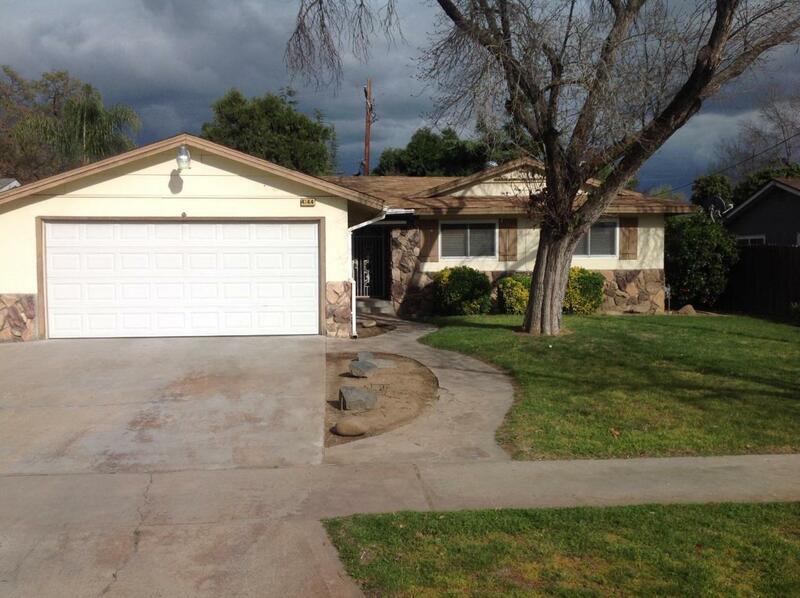 Close to Fresno State, stores, gas stations, and freeways. Living room with a fireplace, skylights and ceiling fan. 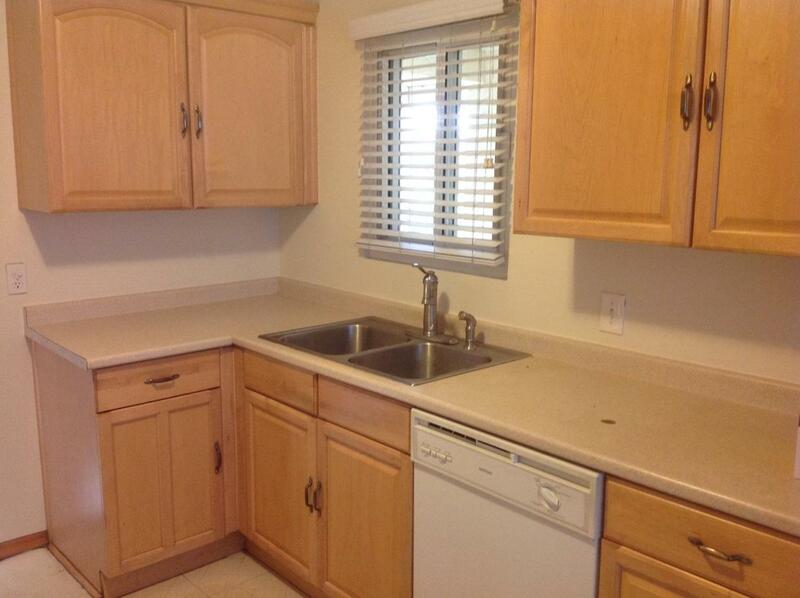 Separate dining area in kitchen. There's a covered, enclosed but open/air patio area with concrete. Pet friendly. Price includes water, garbage, and gardening with 1 year lease.